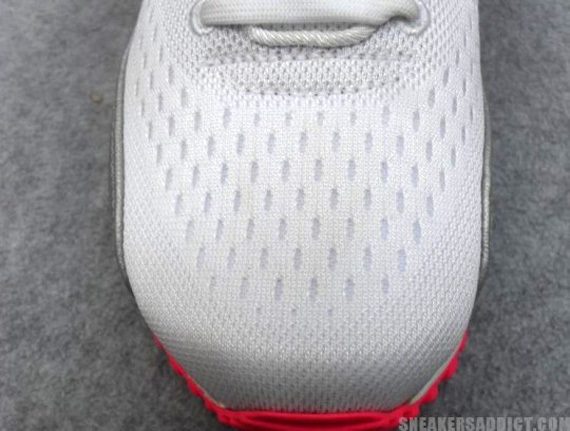 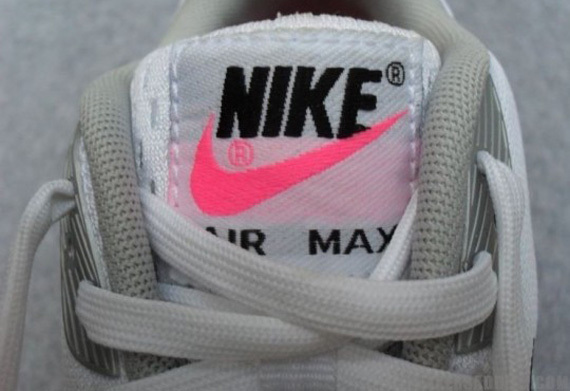 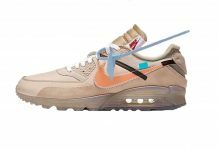 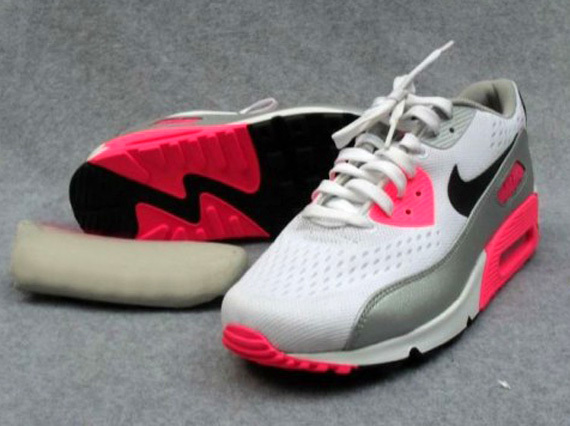 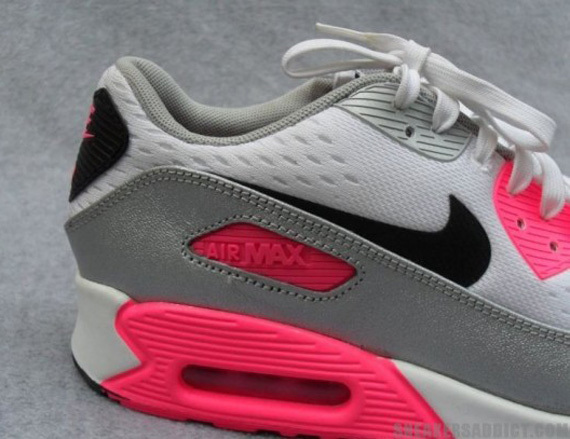 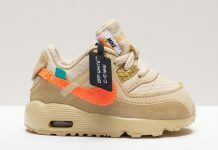 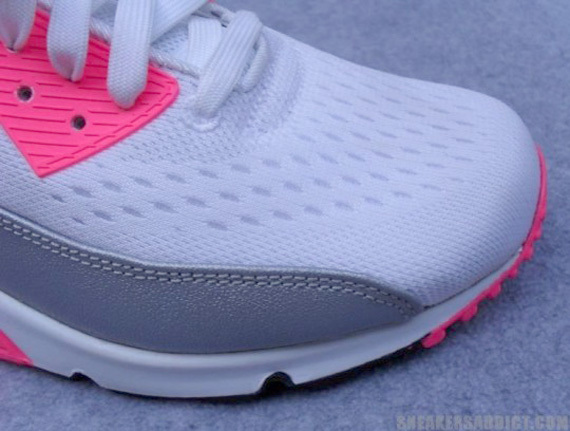 Looks like we’ll be seeing ton’s of Air Max 90 colorways in 2013 like the Sunset Pack, Laser Blue, Infrared and another colorway that could be the next big release in the Air Max 90 series. 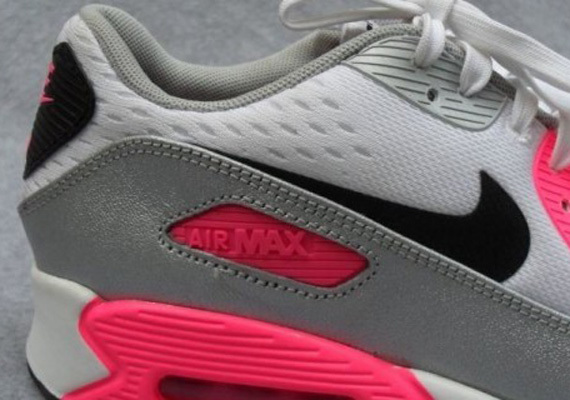 The “Laser Pink” Air Max 90 releases in the Engineered Mesh line in 2013, featuring a White mesh upper with Black and Laser Pink accents. 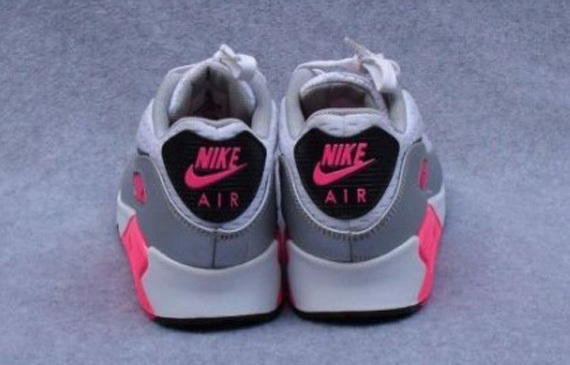 These are a must have for any fan of bright colors so let us know if you’ll be copping.